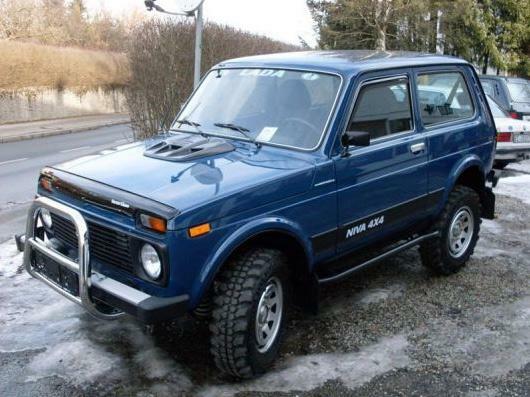 Who wouldn’t know her! 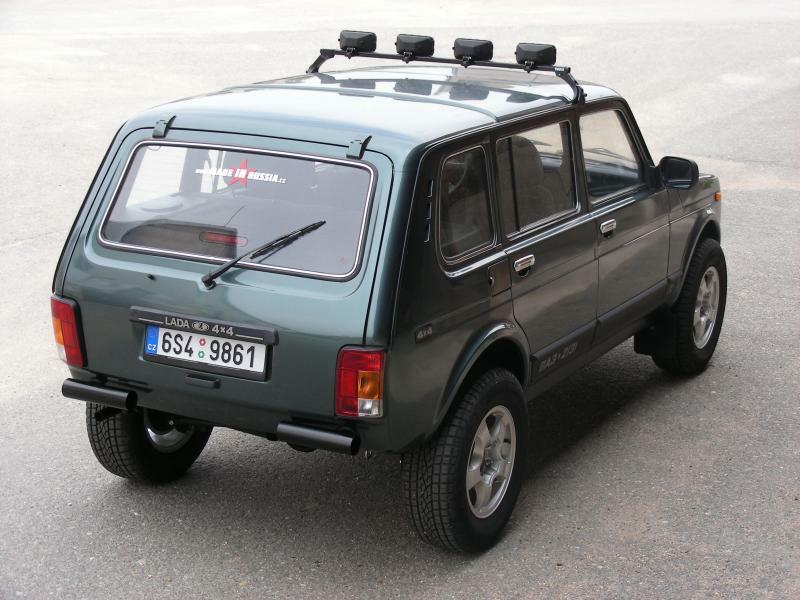 Lada Niva is the offroad diehard, which can be met on the roads already by third generation of the citizens, just because its offroad capabilities. 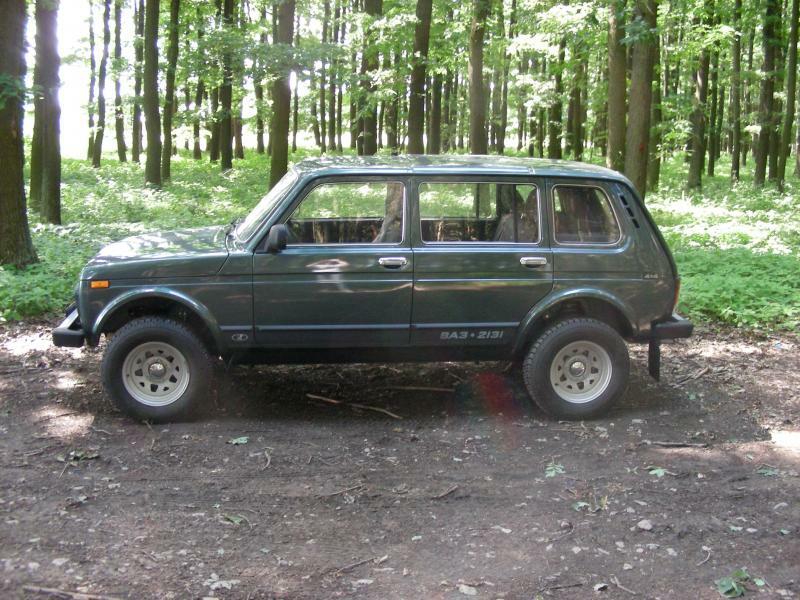 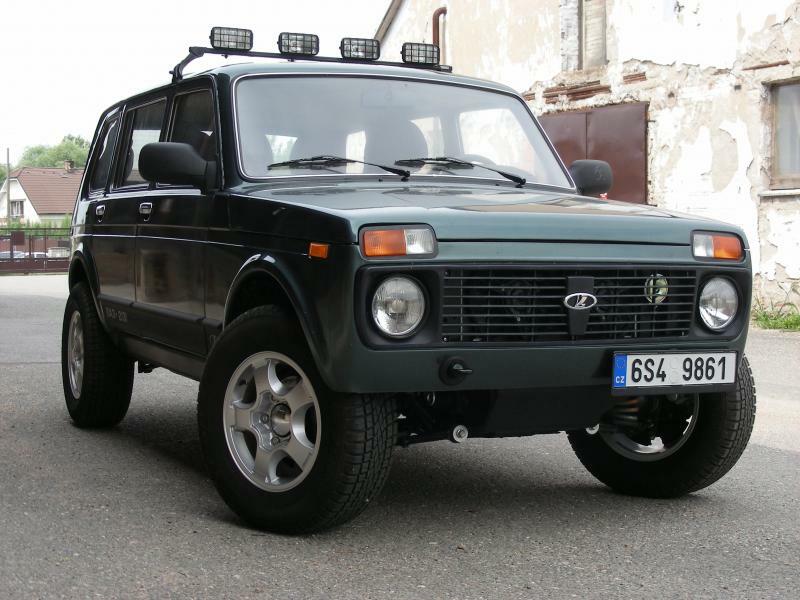 Offroad vehicles come and go, but Lada Niva is still here. 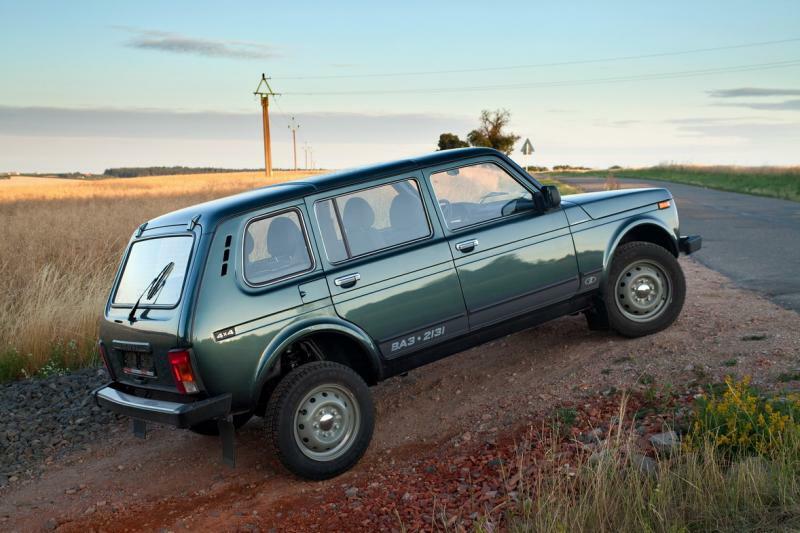 We can just speculate, if it is because its unique simplicity, unrivalled terrain penetrability, low price of the spare parts and vehicle itself, or compact size, suitable for offroad conditions. 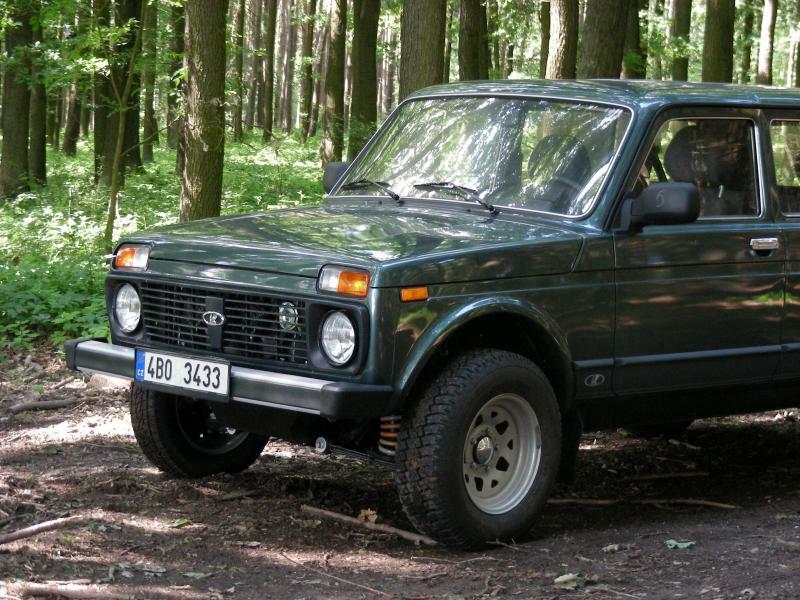 Niva is still there, and will never stop showing SUVs, what the real offroad looks like. 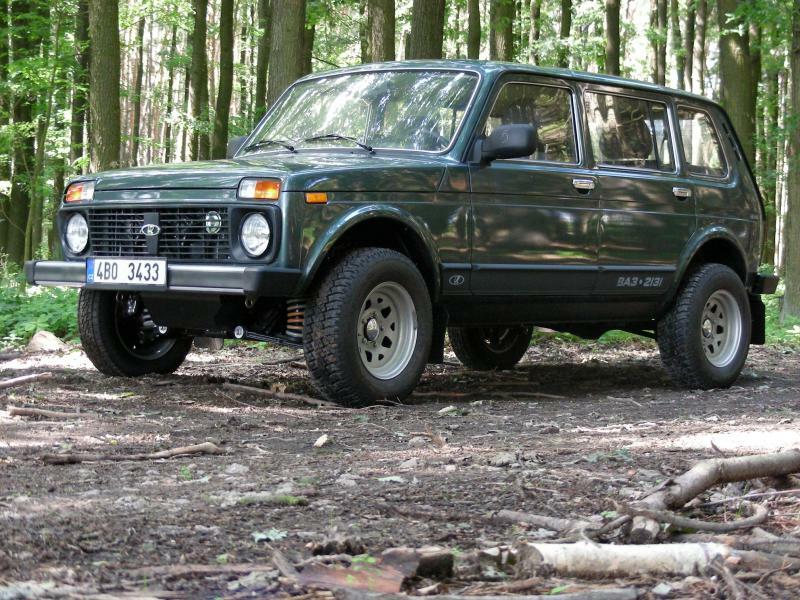 It does not matter, if you will put the Niva against muddy path, snowdrift one meter high, or sand pit, Lada will handle the troubles like tens of years ago! 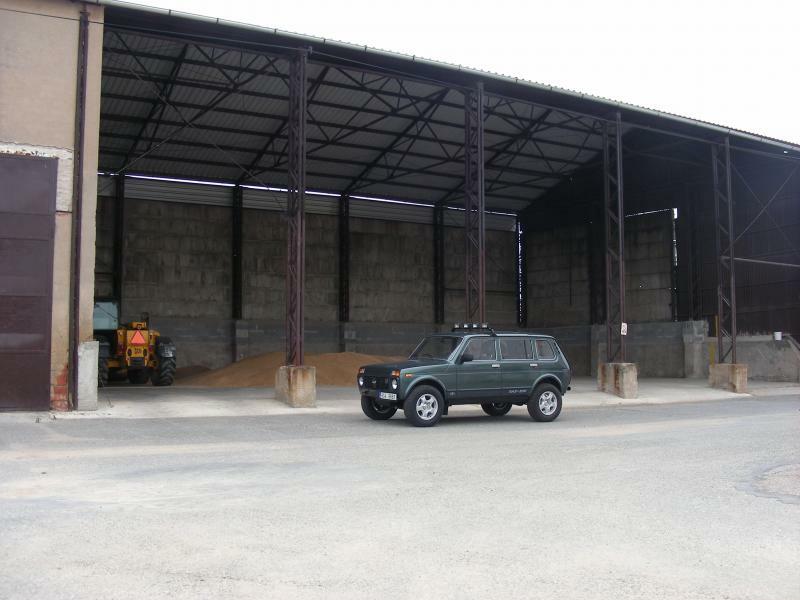 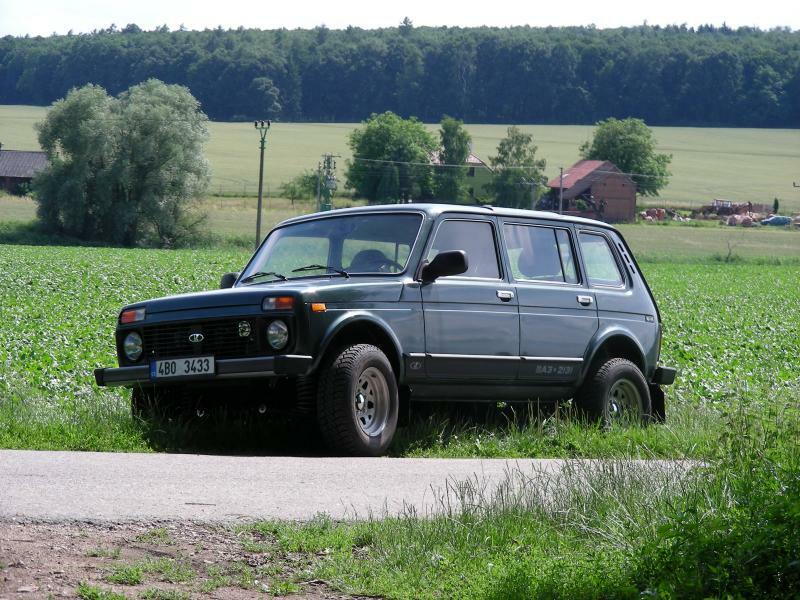 Don’t let yourself become confused by comfort and equipment, which young generation offroad cars offer. 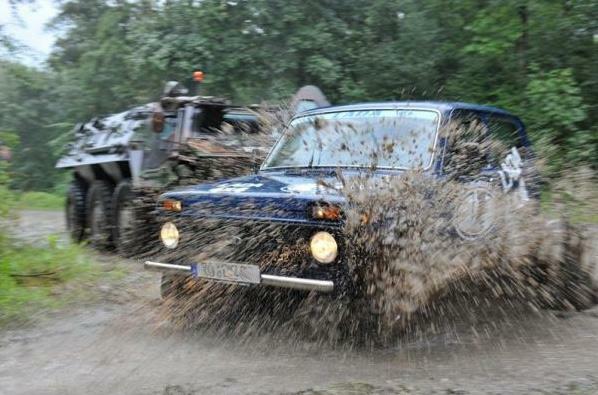 You are choosing it at the expense of what is really important – get yourself anywhere! 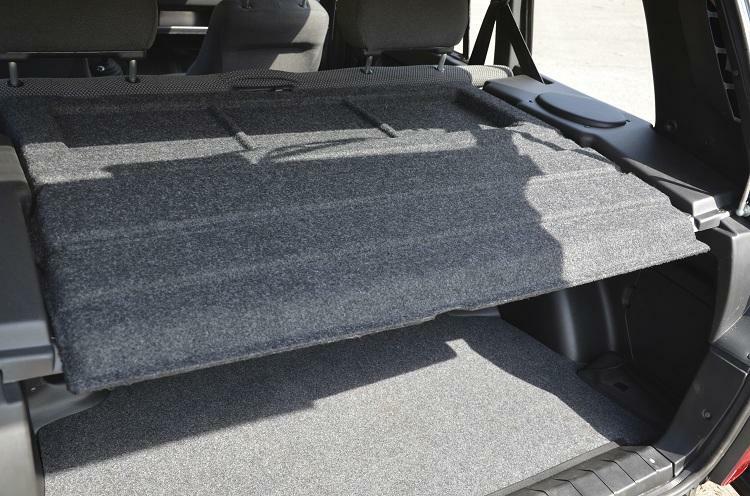 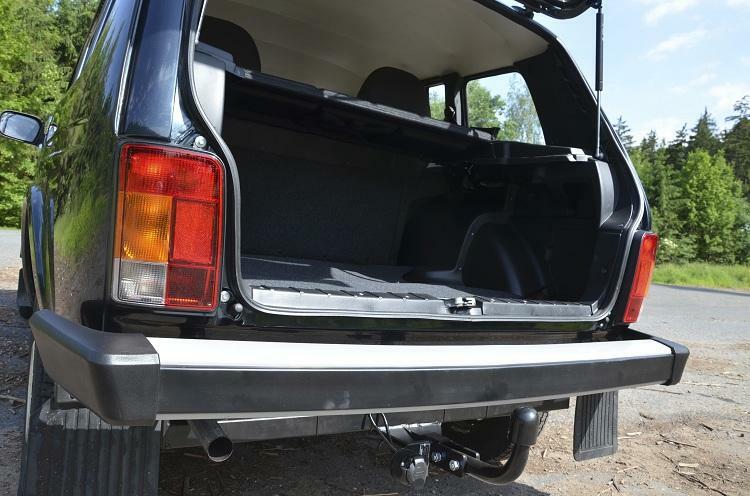 What type of pickup is ideal for your company or family? 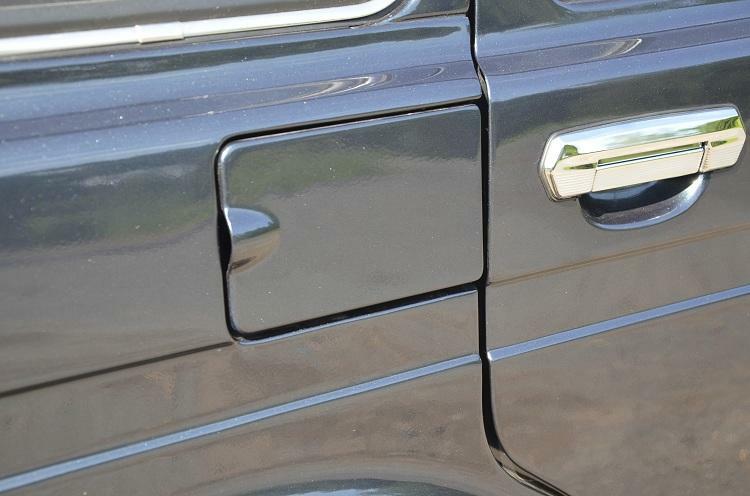 You will find answer in the video. 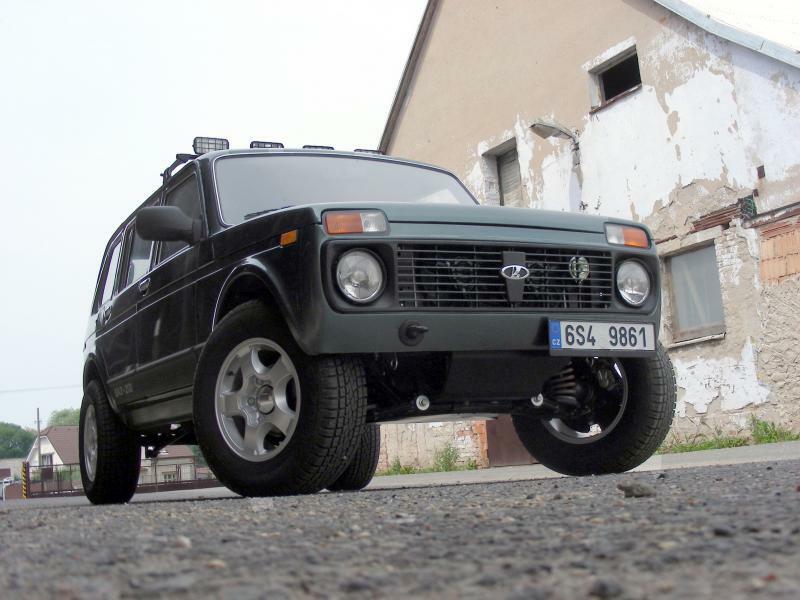 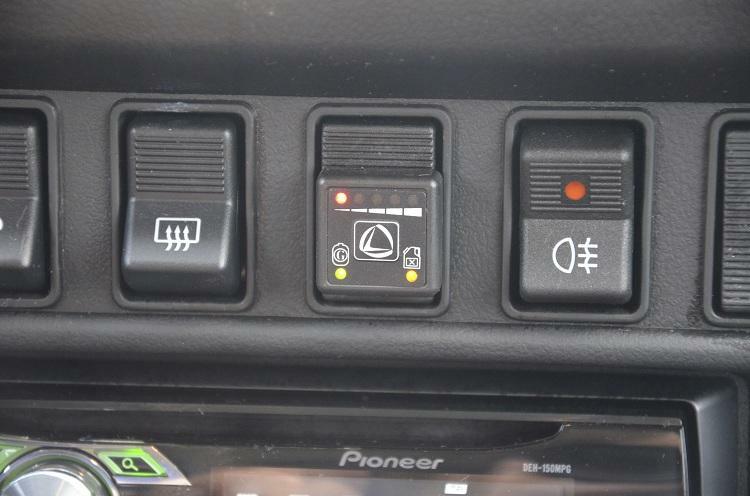 There was tested Lada Niva Pickup from our company and western vehicle Ford. 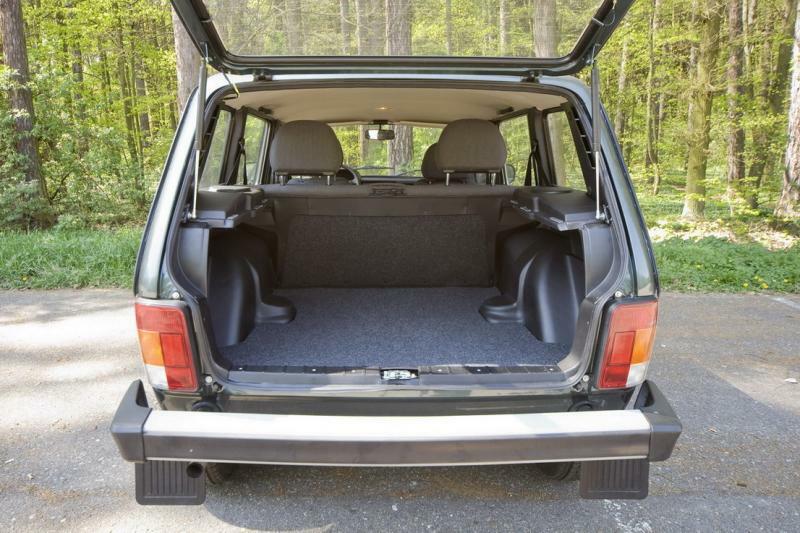 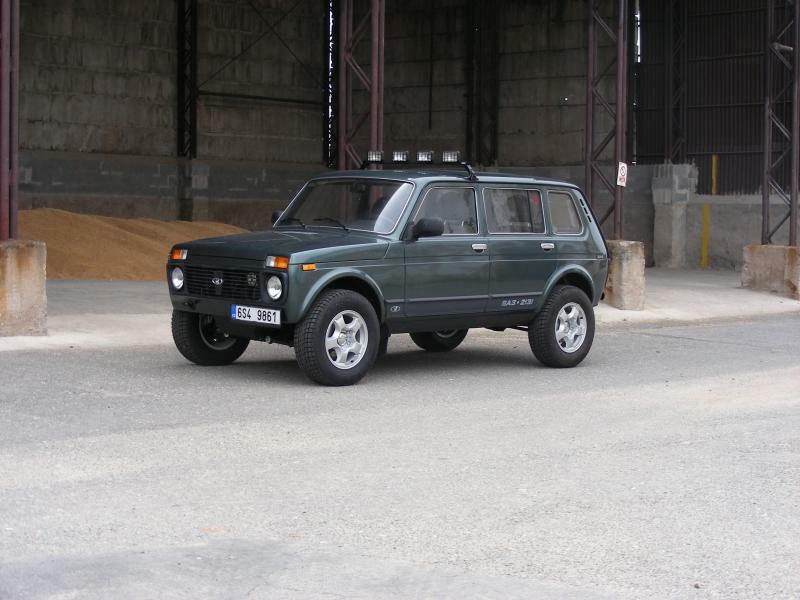 Niva for off-road or for city? 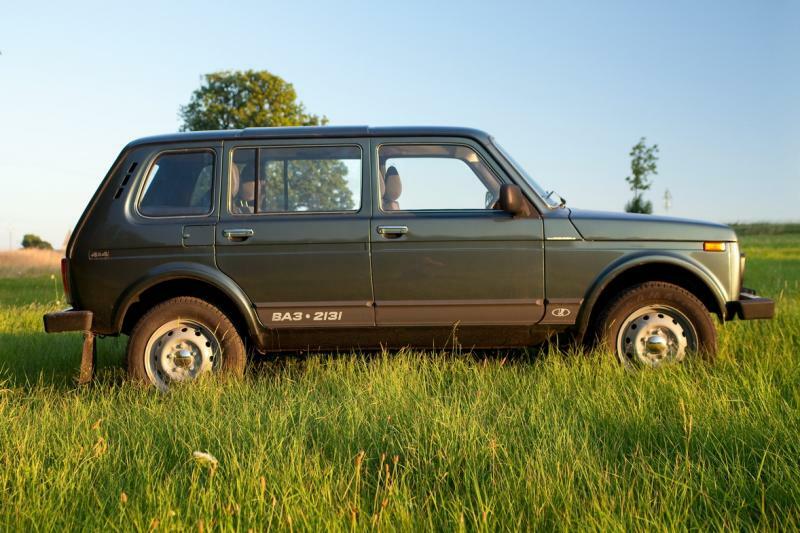 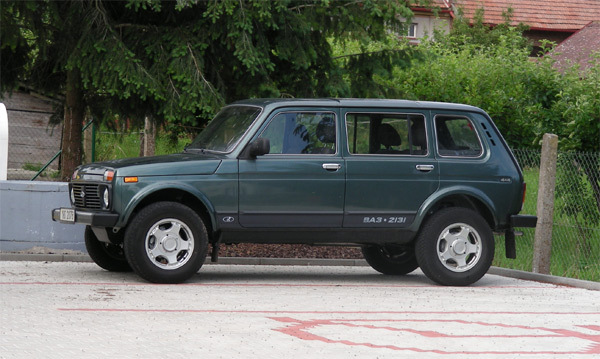 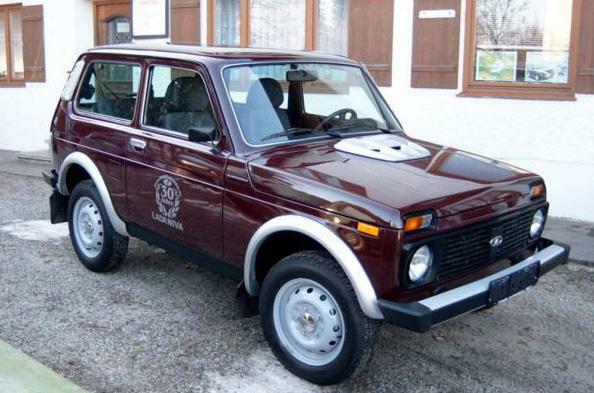 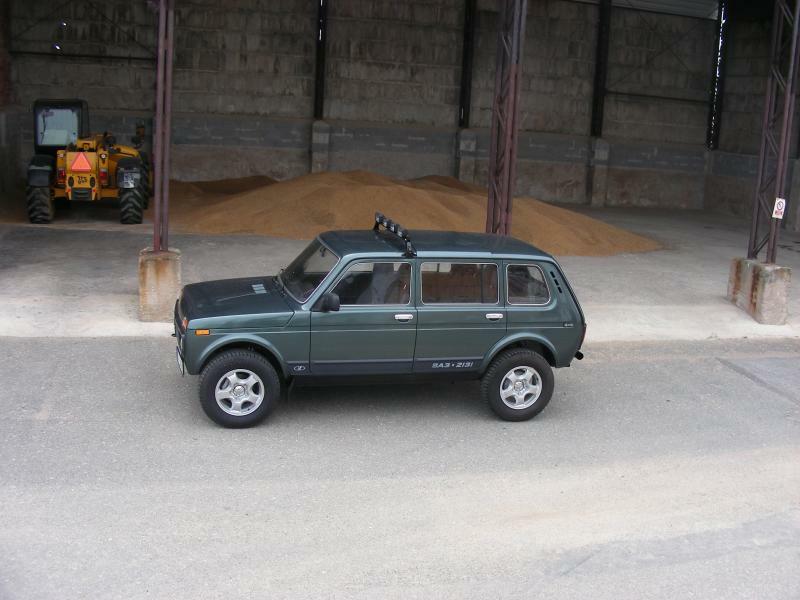 We offer many variants of Lada Niva, some of them are made for hard off-road, other for city traffic.